Data in the public sector are a newly discovered drivers of development! In Europe, there is a growing awareness of the fact that the public sector generates a large amount of data that are not useful only within the state administration system, but bring multiple benefits to the economy, science and society as a whole. Among its key priorities, he European Union has set the goal to increase the exchange of information and knowledge, to open up public data and facilitate cooperation among public bodies while creating and delivering public services. This will make public administration more efficient and offer user-friendly and tailored public services at a lower cost and with less administrative difficulties. The strategy of opening up public administration and its data is related to citizens’ participation in the public processes and decision-making. Such approach is embedded both in the strategic documents of Slovenia and Serbia. While implementing the policies of opening the public sector data, the states go through different development stages of readiness and preparedness – from access to public information and data, governance and data exchange within the Government, e-Government, opening and publishing data for reuse and to various applications that use public sector data or so-called open data portals; all for the stages aiming to provide good public services for citizens and business. The ultimate goal is a free flow of all public data across Europe. European Commission compiled a comparative analysis of the EU Member States (Open Data Maturity Report in Europe 2017) concluding that Slovenia achieved “an impressive progress in the governance of the open data in the public sector” which ranks it among the leading trend-setters in the EU. The same analysis assessed that Serbia, with a progress of 32% in the preparedness to open the public sector data, together with Macedonia, achieved the best results among the EU membership candidate countries. Taking into account the results of maturity for the opening of data, EU candidate countries should continue their efforts to increase readiness for accessing the public sector data. The question that arises is how to take further steps in opening up data as well as what are the steps and practices that would bring the best results. The purpose of the conference is to enable a comprehensive exchange of experiences and practices, primarily between Slovenia and Serbia, and to obtain new ideas for encouraging an open, transparent and inclusive public administration and for opening public sector data. 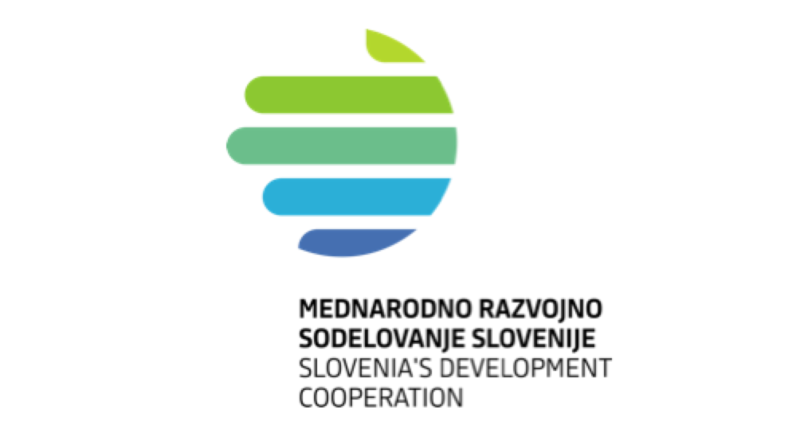 The conference is part of the Official Development Cooperation of the Republic of Slovenia to the Republic of Serbia in the process of accession to the European Union. – What are the most important reasons for opening public sector data that foster the process? – Evaluation of current efforts and future opportunities. – Which are the relevant experiences of Slovenia in the development process of opening data for Serbia and what are the relevant experiences of Serbia for Slovenia? – Management experience and governance structure that brings together all relevant decision-makers, providing a sustainable and comprehensive approach. – What good practices show success and how to continue upgrading them? What is special about these examples?